Smartphones are a major part of our everyday lives for the most of us. We use it for work and, honestly, we also use it to escape work. Some get really obsessed with their smartphones, so much so they treat it like their own baby—except they drop it way less. Personalising our smartphones is a norm and it has become a part of showcasing our unique character. We accessorise with a cute phone casing, some bling bling for show, and perhaps audiophiles would be equipped with mobile speakers. However, some of these accessories are pretty much redundant while others have become useless thanks to the advancements in technology. 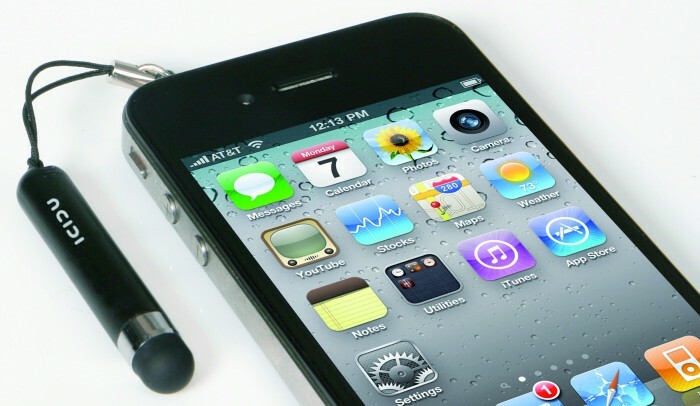 Here are 5 smartphone accessories that you just simply don’t need. This is an extension of your smartphone that’s designed to look and function like a telephone hand-held earpiece. This accessory is meant to be connected to a smartphone in the same way you would connect earphones and actually be used for phone conversations. This is really weird as it means that you have an additional thing to carry around, and this it isn’t small by any means. Not only that, it’s not even hands-free. You still need to use a hand to hold it up to your ear, or wedge it between your ear and shoulder. But of course, if you’re still interested in it, we’re not going to judge you. You can purchase it on Aliexpress.com at $6.30(RM26.60). 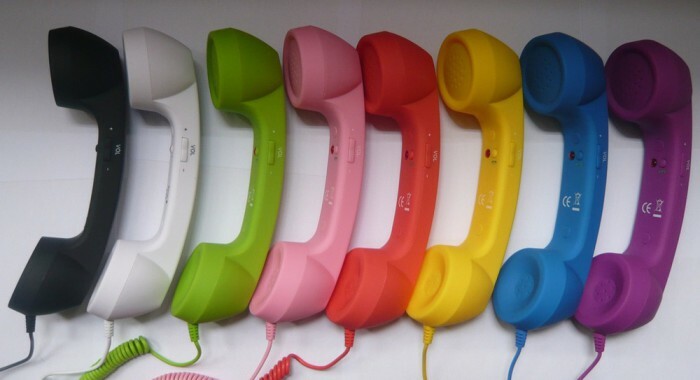 There are plenty of colour choices available so feel to go crazy over it. I know I won’t. You know how hands-free earphones work right? You plug it in to your phone using the earphone jack, place it on your ear and you’re ready to answer calls without the hassle of holding on to your phone. But what if instead of using that, you get to place your smartphone on your ear, without actually holding it? That’s what GoJo Handsfree is doing. 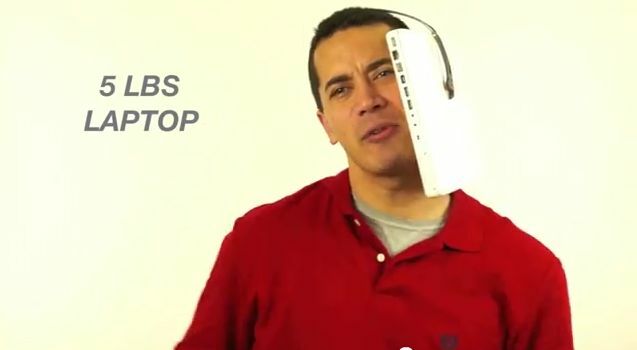 All jokes aside, this handsfree device is pretty simple. You just stick your smartphone on the suction cup attached on the headpiece, wear that headpiece and you’re done. 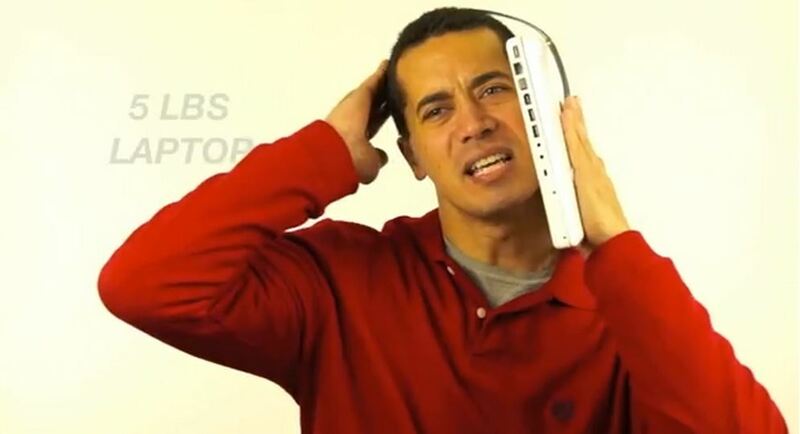 In today’s world where flagship smartphones are about 5 inches at least, you know you’re going to look silly walking around with that abomination on your head. Not too long ago, screen protectors were used by every smartphone owner. People were afraid that their screens would get scratched while placing it in their pockets, especially when touchscreen phones became more popular. A scratched phone means a decrease in value, so people tried their best to maintain their smartphones in pristine condition while using it. Not to mention that a scratch doesn’t look nice and it feels like a direct scratch to the heart upon discovering it for the first time. As of today, screen protectors are quite unnecessary thanks to Gorilla Glass, a type of strengthened glass used on many smartphones today. 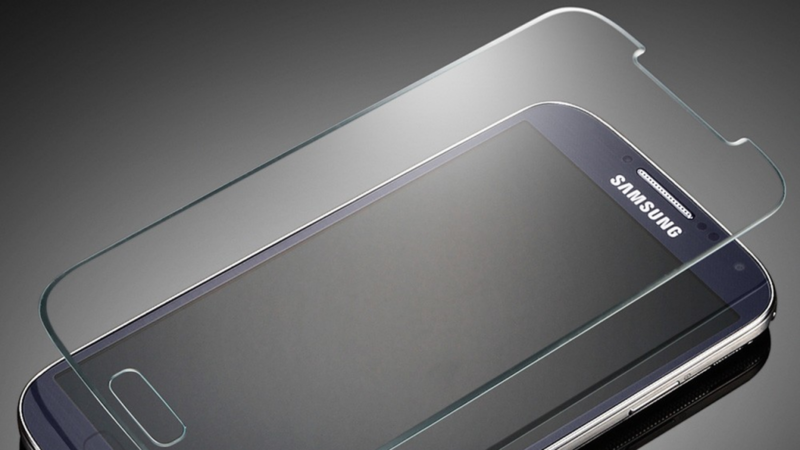 Developed by Corning, Gorilla Glass is scratch resistant and is harder to crack. In fact, Corning’s Gorilla Glass 2 is so effective, you can’t scratch it with keys or a box cutter even if you tried. Corning is still developing stronger, thinner forms of Gorilla Glass so it will get stronger as time goes by, with the latest Gorilla Glass 4, smartphones are able to shrug off a 1 meter drop on a rough surface without any screen damages. Heck, it might even be crack-proof in the future. For some of us that are strangely clumsy however, you might want to consider a tempered glass screen protector. If you’re gonna drop it often, a regular screen protector won’t help you. It’s 6pm, you just finished a long day at work, and you’re looking to release some stress. You plan on singing your lungs out but your friends are still stuck at work and you don’t want to look like a weird loner going to a karaoke centre alone. 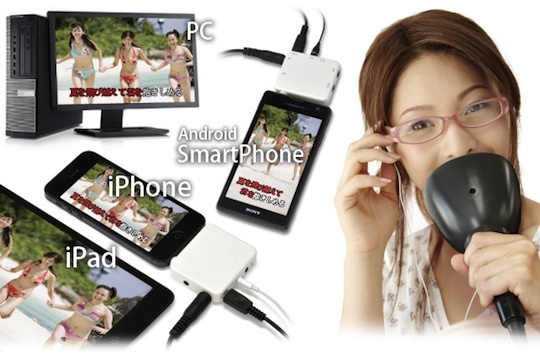 Introducing the noiseless karaoke mic for various electronic devices by a Japanese company called JTT. It allows you to sing to your heart’s content without disturbing your roommates, neighbours, or the entire apartment building. 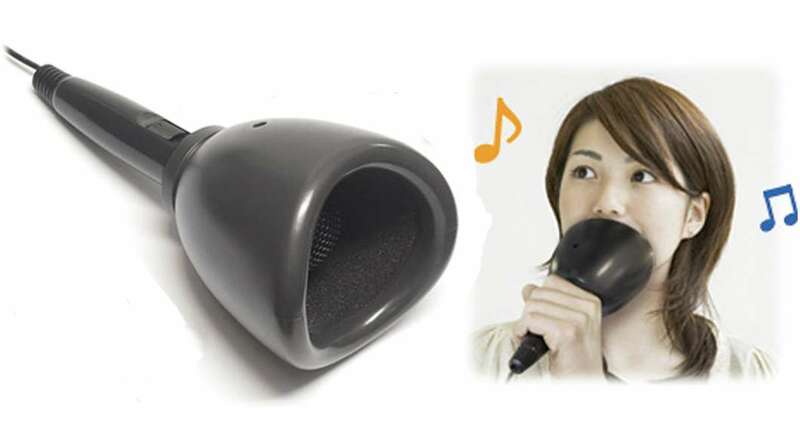 You can use the noiseless karaoke mic by connecting it to any mobile device or computer via USB, run any karaoke-type application, placing your mouth in that plunger-shaped area, and sing! It supposedly muffles your voice so only you will have to endure your “magnificent” voice. Coming from the land of weird items, I really don’t see why many people would want this. Karaoke would be fun with friends around but if you’re alone, why not just stay home, listen to music and sing along like any regular, sane person? Also, it makes you look like you’re sucking a plunger. Eww. If you plan on buying one, it’s not cheap. You can get one at JapanTrendShop.com at $105(RM445.70). If you knew that this was coming, then we’re along the same wavelength. Our final entry for useless smartphone accessories would be the stylus. It is this pencil-like object that you use in conjunction with any touchscreen-based device. In the past, styluses were handy as touchscreen devices have not evolved to the easy touch interface, known as a capacitive touchscreen, that we know and love today. We had resistive touchscreen devices, where the screen requires a bit of pressure to register a screen tap. Styluses have a thin tip so it was easier to use a resistive touchscreen. Fast forward to where we are today, styluses are pretty much superfluous as touchscreen devices are becoming more and more sensitive. Samsung smartphones now can identify that you’re touching the screen, even with gloves on. Most of us are already accustomed to using our bare hands and we don’t see why we need to change the way we use smartphones anytime soon. Styluses would remain dead if Apple and Samsung didn’t resurrect them. With the new Apple Pencil and Samsung S-Pen, they’re trying to push styluses down our throats again for the sake of ‘convenience’. You can write on your devices as you would with a book and pen but how many of you can honestly say that you will actively use it, especially on a small screen? On the iPad Pro however, I can see why people would use a stylus but then again it’s a tablet, not a smartphone. 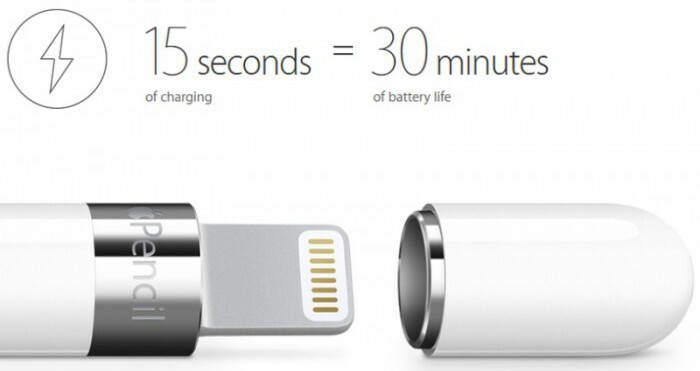 But a stylus that needs charging? It would seem like Apple’s innovation has brought the invention to a backwards evolution on that end. Do you agree with my list? Is there something else you would like to add on? Or perhaps you have an opposing view? Do comment and share your views. We would love to hear them.